1-868-726-8229, , 777-6299, Digicel mobile: 1(868)356-1030. Offer availbale while stocks last! (868)356-1030. 726-tBay [726-8229] , 777-6299 or Land Line : 221-0349, 289-3364. Headphone jack for private listening. 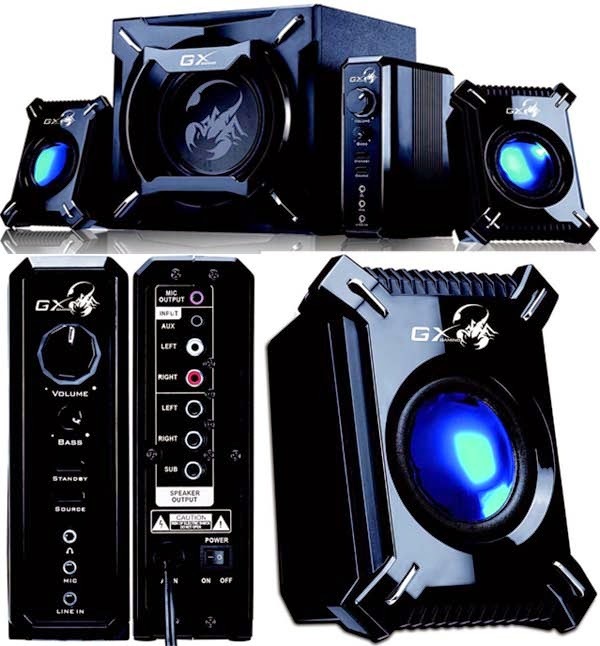 Two input jacks for PC/TV/DVD/Game devices. This product is not in stock - Orders accepted. 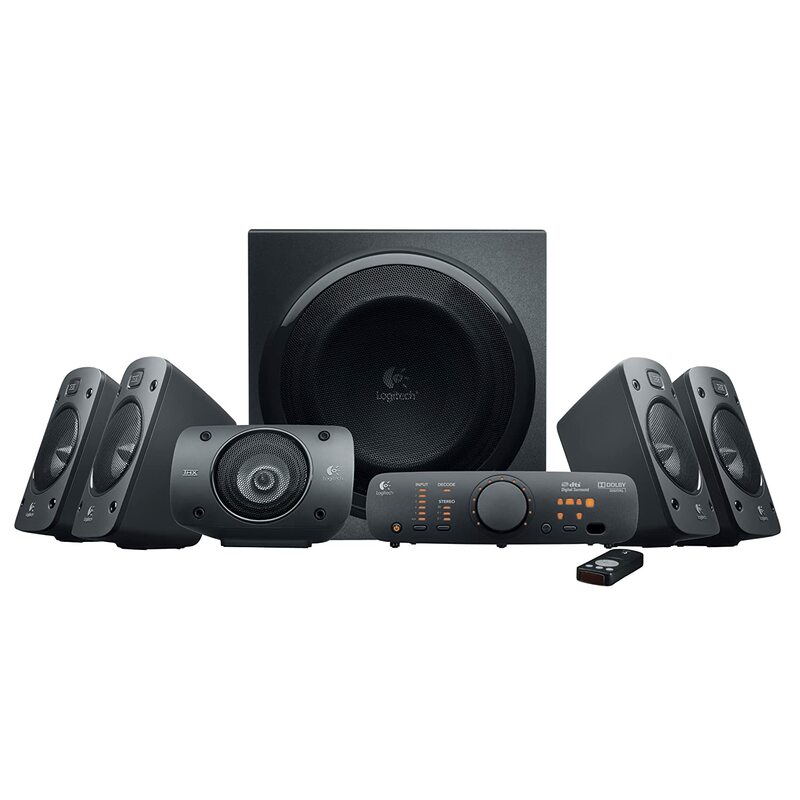 Logitech z313 3 pieces $425.00 / no stock, orders accepted. Genius SP-S110 2 pieces $65.00 / no stock, orders accepted. 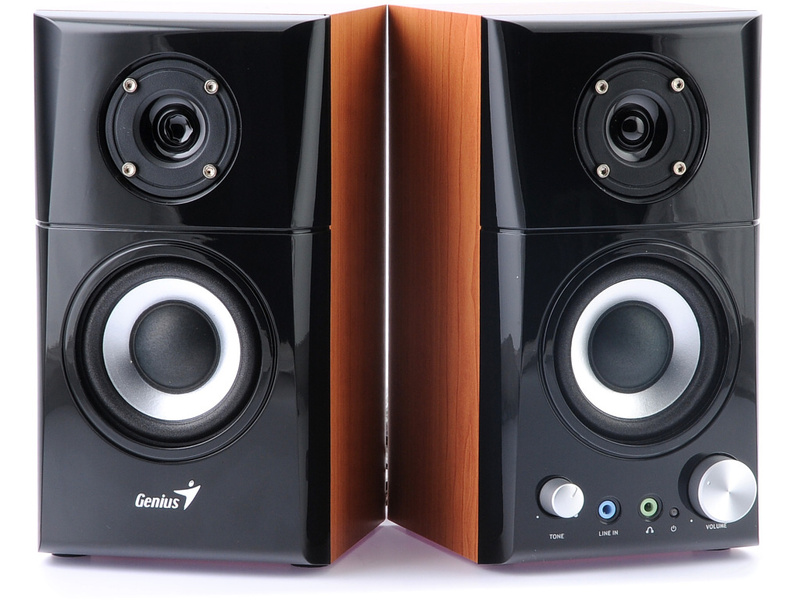 Genius SP-HF500A 2 pieces $325.00 / no stock, orders accepted. 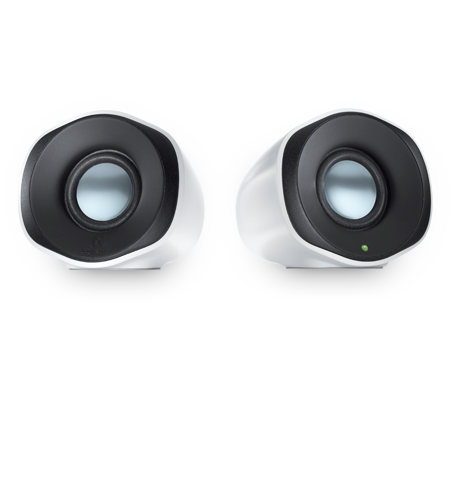 Genius SW-5.1 1020 6 pieces $500.00, / no stock, orders accepted. SALE PRICE: $3250.00 / no stock, orders accepted. Your ears are going to be happy—you get balanced sound with clear highs, rich mids, and deep lows. When you want to crank up the volume or turn the music off, you just grab the handy wired remote. Don’t want the whole world to hear? A headphone jack lets you listen in privacy. SALE PRICE: $229.00 / no stock, orders accepted. Don’t your favorite tunes deserve better than those tinny laptop speakers? These compact, USB-powered speakers make it simple to connect just about any audio source. So it’s easy to enjoy your favorite music, videos and more. USB powered - Your speakers get power from the USB port on your laptop or netbook—no wall outlet required. - You can connect any audio source that uses a standard 3.5 mm plug, like the headphone jack on your MP3 player. SALE PRICE: $275.00 / no stock, orders accepted. 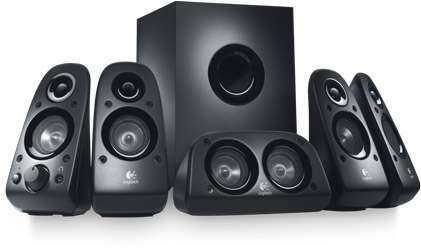 similar speakers now available for $90.